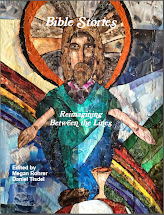 Currently available on Kindle, the paperback of our newest release Bible Stories: Reimagining Between the Lines will arrive in about two weeks. A huge thank you to everyone who has supported this project. Bible Stories is a collection of fictional stories that expound on little known biblical characters or with a contemporary spin. Smart, historically rooted, funny, provocative, progressive and political, these stories are rooted in justice and expand on the diversity of people who can see themselves as faithful. All proceeds from the book sales will be donated to Welcome: A Communal Response to Poverty and support projects that seek to end hunger and poverty. In celebration of the 50th Anniversary of the San Francisco Night Ministry, Wilgefortis published a book of prayers written by friends of the San Francisco Night Ministry. Holy Night offers thoughtful prayers and meditations for night-owls, bar hoppers, individuals who are homeless, hungry, experiencing poverty, are lonely, anxious, working the night-shift, having a hard time sleeping, experiencing mental health issues or simply having a hard time falling asleep. 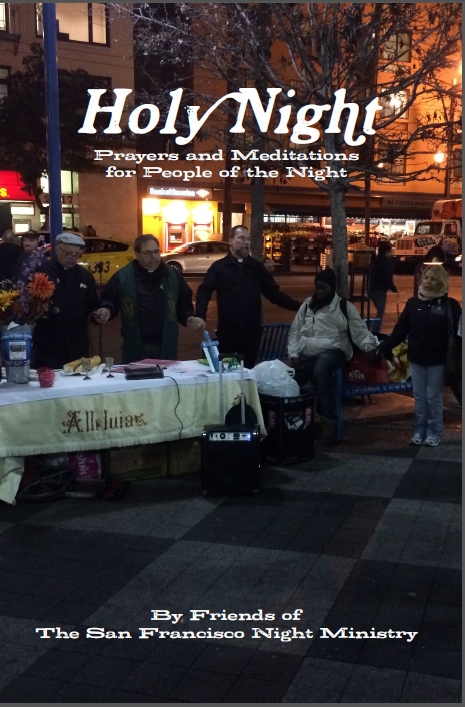 Written by friends of the San Francisco Night Ministry, these prayers and meditations are deeply rooted in the nighttime needs of a diverse urban city. Some are rooted in a particular tradition, others are for people who have faith but are not religious or are unsure what they believe. 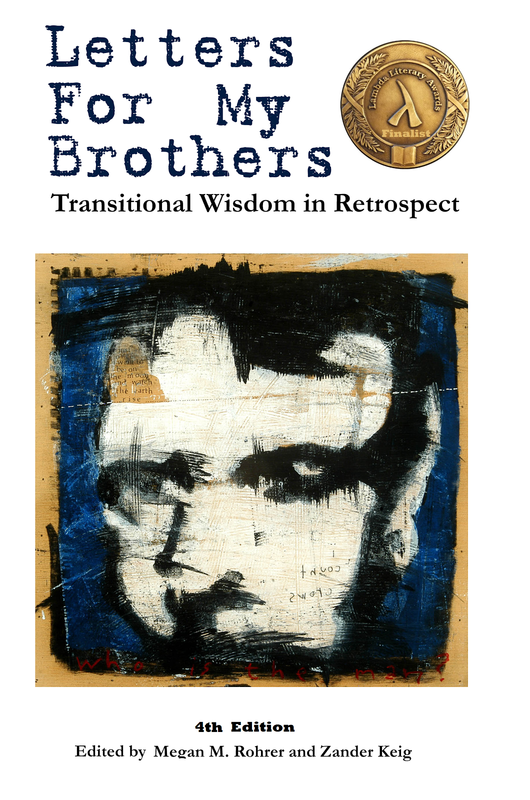 Authors include: Bishops Dave Brauer-Rike and Mark Holmerud, Father Kevin Crinks, Pastors Lyle Beckman, Bea Chun and Megan Rohrer, Deacon Diana Wheeler, TSSF, Chaplain Adam Briones, Seminarians Rob Herrmann and Daniel Tisdel,and many other street poets and friends of the San Francisco Night Ministry.